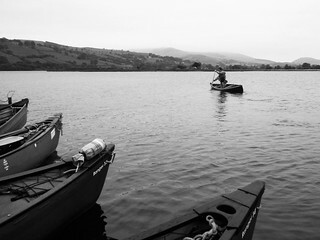 Have you marked the date for next year's Welsh Open Canoe Symposium? 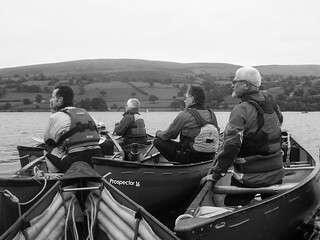 Guaranteed to be a highlight of the canoeing year... offering great crack both on and off the water - all centred on what are always top notch workshops, talks and presentations. 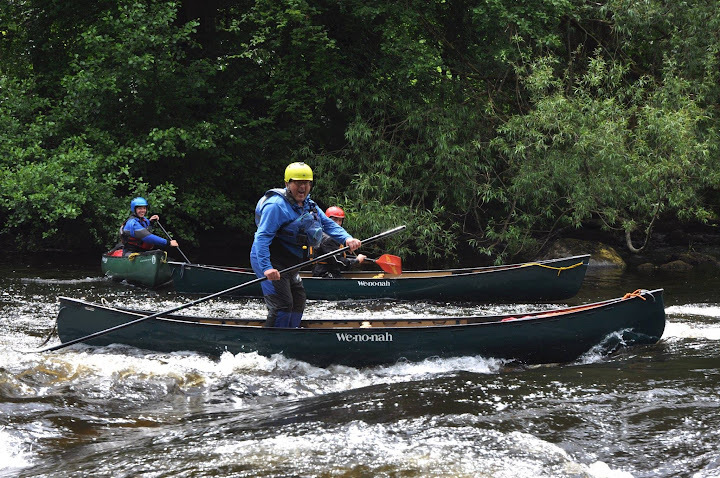 The Symposia are renowned as the one occasion each year when top coaches from around the country meet up, with fellow enthusiasts to go boating on great rivers and to play around on lakes in ways which showcase the range and diversity of canoeing. When will information for this event be going out? How do we pay and how much is it? Lots of work going on behind the scenes and it is looking good. Kevin Callan will be coming over from Canada to give talks and workshops. Andy Hall and Loel Collins are talking on their descent of the remote Seal River in Canada. Frontier Bushcraft are running practical sessions again. We have a whole host of coaches running workshops and trips on Llyn Tegid, The Dee, Tryweryn and the glorious Mawddach Estuary. Final push to get the booking forms out and available will be when I return from guiding a sea kayak trip in the Orkneys on the 9th August. We will take bookings soon after that. The event is the last weekend in October so that we miss the end of the fishing season on the Dee but the Tryweryn is still likely to release. Are bookings open yet for the Welsh Symposium? Can you tell me if booking is open yet? Email to: glan-llyn@urdd.org asking for details and a booking form.